These days, most of our media consumption happens on a smartphone, in general. We listen to everything under the moon using our mobile devices. From favorite songs to podcasts to HD videos. But sometimes even with the headphones on, the sound experience may leave you with something more to desire. 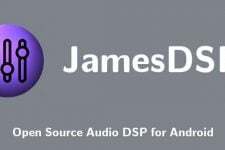 XDA senior member androidexpert35 has come up with a mod which enables the Hi-Performance DAC setting present on any device with Qualcomm Snapdragon chip fitted in it and thus maximizes the sound quality. 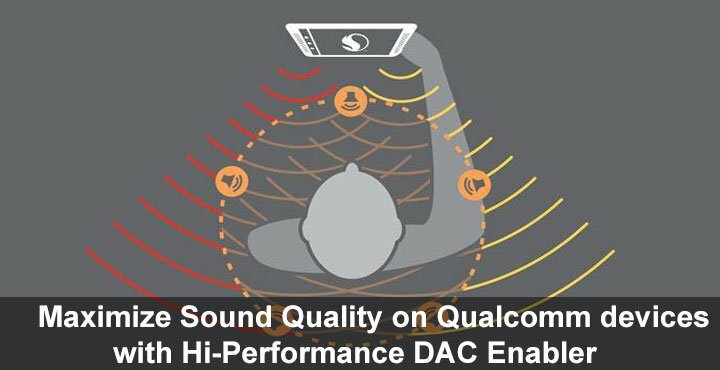 Every Qualcomm device has an inbuilt Wcd9xx audio DAC according to the developer. This DAC is reconfigurable to some extent, allowing a person with the right knowledge to enable and disable some options or modify some configuration values. 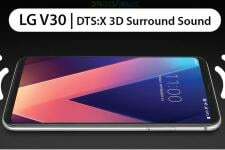 androidexpert35’s mod uses the same property of the Qualcomm chip’s inbuilt DAC and enables a Hi-Performance mode that is by default disabled and thus enhancing the audio quality to an extent. In practical usage, some users have reported witnessing a difference in audio quality after using the mod which according to them is more clear and defined than before. 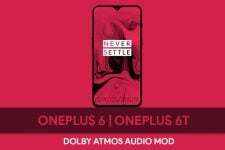 The developer also claims the changes should be easily noticeable since this mod will change the way your device processes audio. Before proceeding further, you must know that messing with your device’s software at the root level is risky. Even if you do everything right, there’s always a possibility that things might not go as planned. DroidViews takes no responsibility in that case, as you have already been warned. Proceed at your own risk. An Android device with Qualcomm Snapdragon processor, of course. Magisk v11.0+. If you don’t know what Magisk is or how you can install it, check out our guide here. TWRP recovery. Any custom recovery will do, however. Transfer the downloaded zip to your device. Reboot your phone into recovery mode. Different devices have different button combinations to access recovery mode, however, on some devices, this can be done right from the software. Go to Settings>About phone and tap the build number several times to enable Developer options. Once enabled, go to Developer options and enable Advanced reboot if available. The next time you press reboot on the power menu, you will be presented with a few options. One of these would be reboot to recovery. When in the TWRP recovery mode, tap on Backup and create a full Nandroid Backup of your device. This is an optional step, but we highly recommend that you do this. There is no guarantee the mod will successfully install on your device. If it doesn’t, you will need this backup. Once the backup is complete, go back to the main TWRP menu and select Install. Navigate to the downloaded zip file and select it. When the installation is complete, select Reboot System. If everything went well, your device should boot up just fine. Go ahead and play some music via headphones and see if you feel a difference as well. Visit the source link for more information.